Share your own family friendly Wordless Wednesday posts! Don't forget that bloggers love comments! Love vintage Coke and Pepsi memorabilia! My parents were antique dealers so I saw a lot of this type of thing growing up. Thanks for hosting! I love those vintage posters! So charming. Nice purple pumps, too! What a great poster! And I love how the shoes match the skirt. Thanks for sharing! great vintage poster! thanks for the linkup. LInk back w/ me at www.gracegritsgarden.com. I love Coca Cola vintage items! Great poster. Yes we do love our comments! What a great share. Her hands are interesting. I love vintage posters. Some day they'll be looking at posters I liked growing up and calling them "vintage." Hard to believe. I love that Coke poster..really vintage. 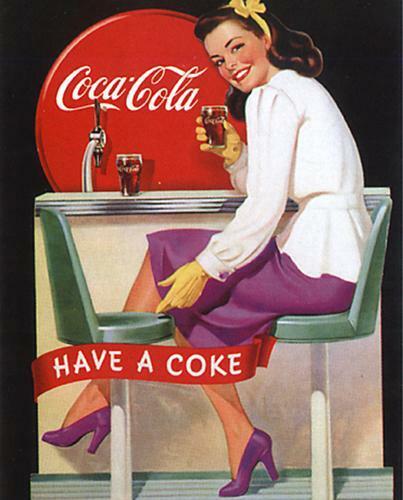 love vintage coke! 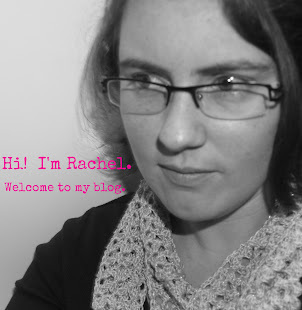 thanks for hosting wordless wednesday! There are two cokes and she's motioning 'someone' to join her. Interesting choice of pose. Speaks for a different era in many ways. And a lovely pic! I love vintage signs and posters. The bold purple skirt and pumps are great. I don't recall ever seeing that on old Coke stuff before. I love vintage posters. I love her outfit and I love her hairstyle. Wish it was still in style . . . is't so perfectly coiffed! Oh I adore all things coke!